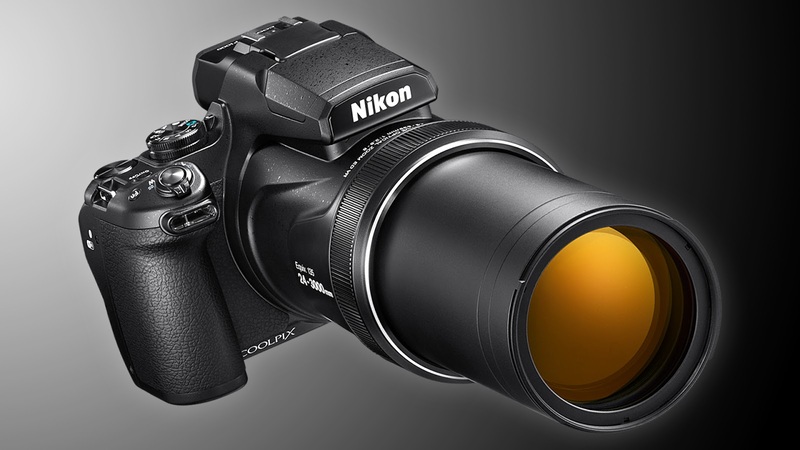 Nikon is causing a stir with its new Coolpix P1000, a superzoom bridge camera with a record-breaking 125x optical zoom lens. It'll be available from early September 2018 priced €1,099. To show off the camera's extreme zooming prowess, Nikon has shared several impressive videos showing lunar landscapes and close-ups of wild animals. Indeed, the camera aims to bring previously out-of-reach subjects firmly into range. 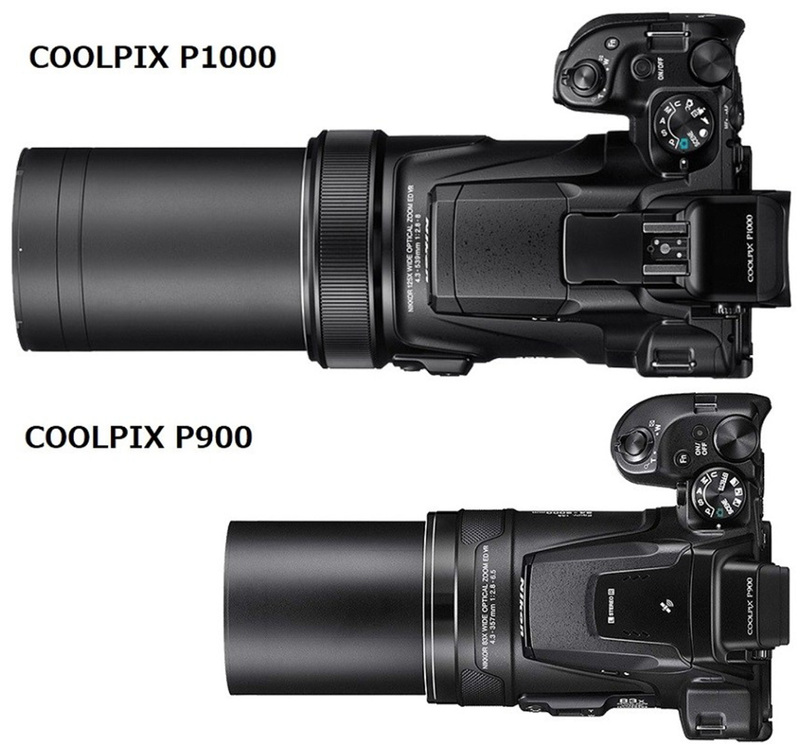 The Coolpix P1000 matches its relatively restrained 16-Megapixel sensor with the world's largest focal range: 24-3000mm. The zoom can be further extended digitally to 250x thanks to Nikon's Dynamic Fine Zoom system. The Japanese manufacturer claims that, with this technology, users can take photos of the Moon's craters. The camera has a RAW-format shooting mode, guaranteeing compression with no loss in quality. The Nikon Coolpix P1000 can also film ultra-high definition video, even at maximum zoom. No matter what you're shooting, Nikon promises stable images thanks to its dual-detect optical vibration reduction system, which automatically corrects even the slightest movements of the camera to help keep shots steady. This unusual camera promises to be one of the stars of the season when it lands in September.